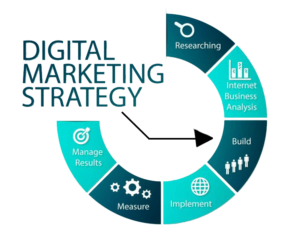 What do you mean by digital marketing strategy? To drive more leads and a larger prospective audience for your business from various digital channels like search engines, email marketing, social media and display advertising, we suggest you to follow a reliable Digital Marketing Strategy program that does just that.An effective digital marketing program is designed to drive more prospective buyers to your website, convert these prospects into leads and then, those leads into sales. How does a digital marketing strategy work? A business must put together a custom-made digital marketing plan that is solely based on your business’ objectives and goals. And then execute the plan on a monthly basis while regularly devising a framework of your past work, if you have been in the similar industry, and at the end of a time interval, one must use the reports about their business campaign to compare the clients they had before and the clients that follow them after they have done a successful marketing. 1. Attract more prospects – Gain more website traffic through content marketing (blogging), Email Marketing, Search Engine Optimization (SEO), Pay-per-Click marketing (PPC) and Social Media Marketing, Display Advertising. 2. Convert more leads – Once you have more traffic on your website, you need to convert the traffic from an anonymous website visitor to an identifiable lead. We can do this through irresistible downloadable content offers (like e-books), lead nurturing via email and compelling videos etc. What are the tactics used for developing your business? 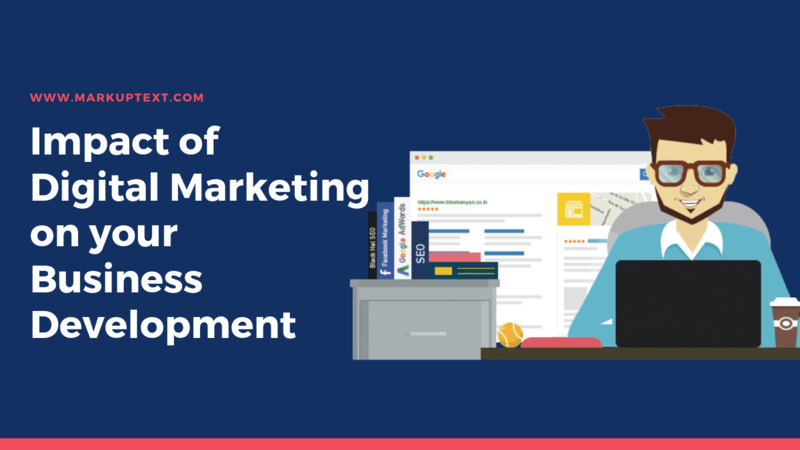 One must tackle digital marketing via a strategy made up of many different tactics.When all these tactics are put in use together, they create a holistic approach to getting your business more leads. The program is executed on a monthly basis. After an initial research and planning phase, a custom digital marketing plan is devised to reach your business goals, and then we aim at executing that plan. The program is customized based on your company, your competition and your industry. The initial strategic plan is to be executed over the following 12 months. Weekly check-in meeting must be performed to ensure all projects stay on track. Also, you must have monthly meetings to present your reports outlining the program’s performance (focusing on traffic and lead improvement) including metrics like website traffic, form submissions, downloads, leads created, leads closed and even phone calls to your sales number. In your monthly meeting, you may also review the following month’s plan. Strategist:A strategist is a person with the responsibility of formulation and implementation of a strategy. Strategy generally involves setting goals, determining actions to achieve the goals, and mobilizing resources to execute the actions. Senior consultant: A senior consultant is the one who has developed a specialization within a specific domain of expertise. A senior consultant is capable of working independently as well as in teams. A senior consultant is often responsible for the completion of a part of a project or activities for which he/she leads a small team. A senior consultant is more client oriented and explores sales activities. Consultant: A consultant is ‘learning the trade’ within a specific domain of expertise. SEO expert: A search engine optimization consultant (or SEO consultant) is a job profile that analyzes and reviews websites and their incoming links in order to provide expert advice, guidance, and recommendations to business owners seeking to earn more natural search engine traffic and higher-ranking positions. 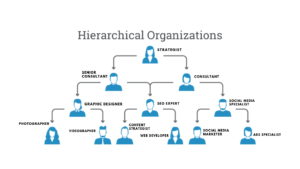 Content strategist: Content strategist refers to the job profile of planning, development, and management of content- written or in other media. Copywriter: A copywriter is a person who writes the text of advertisements or publicity material. Graphic designer: A graphic designer is a person who designs advertisements, magazines, and books by combining pictures and words. 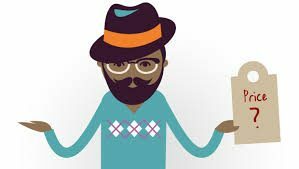 Web developer: A web developer is a kind of programmer who specializes in the development of applications relating to the World Wide Web or distributed network applications. Social media specialist: Social media specialists are responsible for planning, implementing and monitoring the company’s social media strategy in order to increase brand awareness, improve marketing efforts and increase sales. Pricing- How much does digital marketing strategizing cost? A typical digital marketing business invests between $5,500 and $24,500 per month into their digital marketing program. The investment level determines how many hours per month are available to execute the custom marketing plan. Your investment depends on your specific business and its objectives and how fast you need to get them fulfilled.